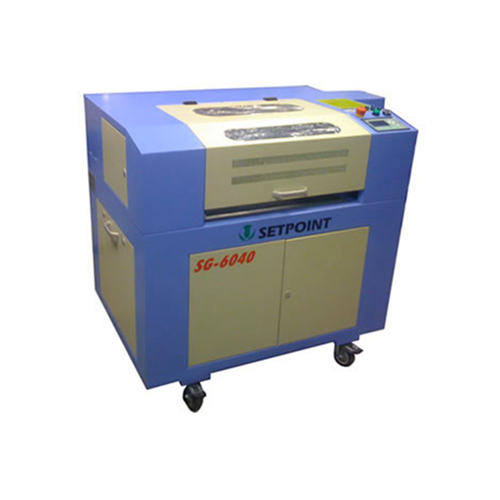 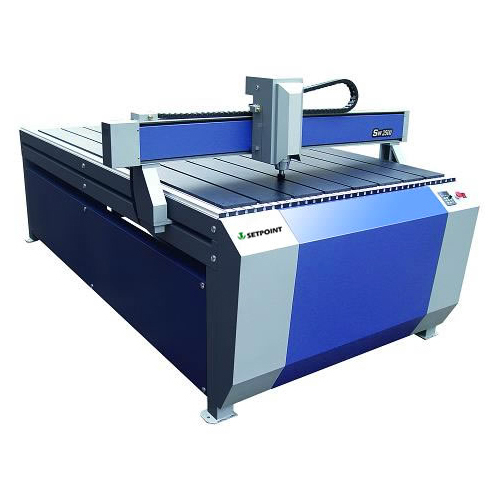 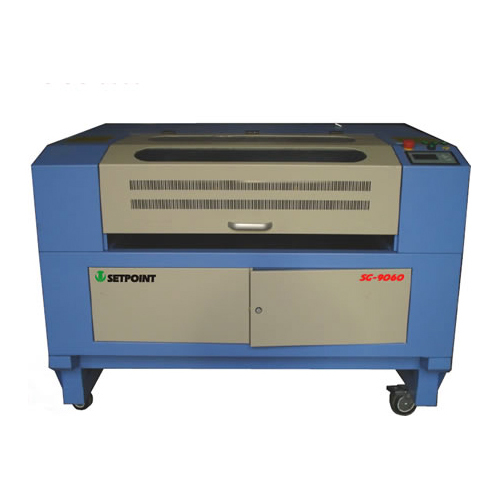 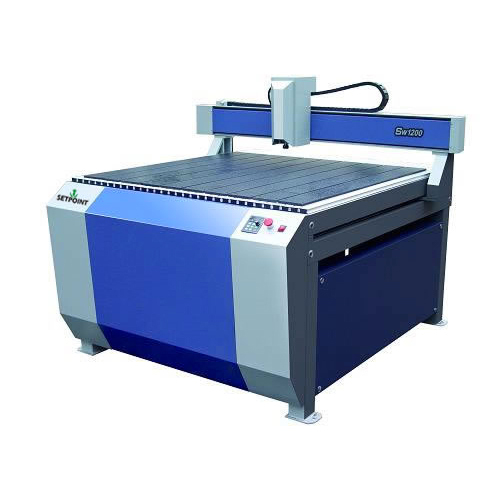 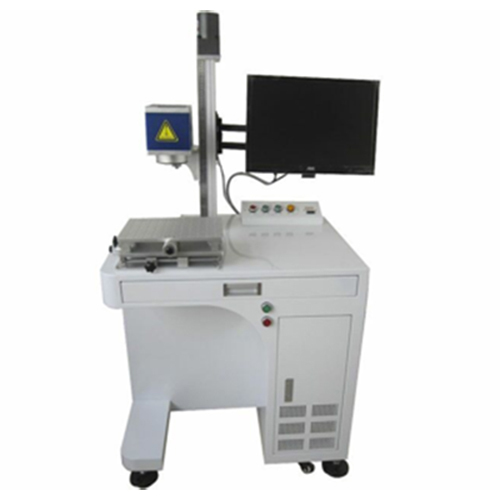 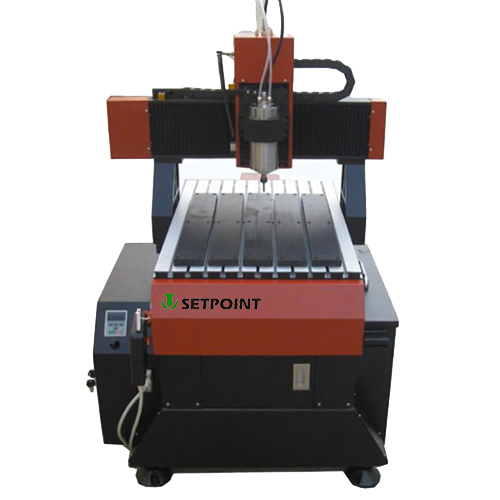 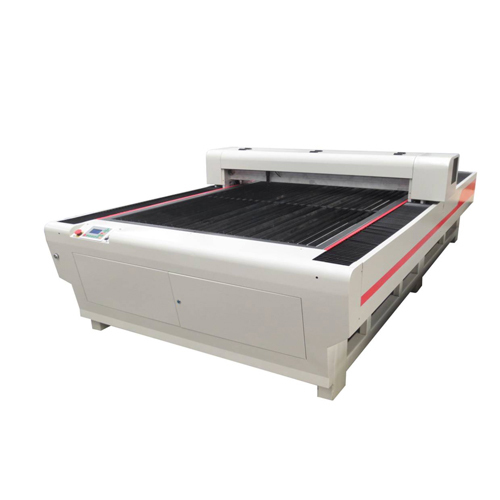 SETPOINT Srl sells laser machines for engraving and precision micro-milling machines. 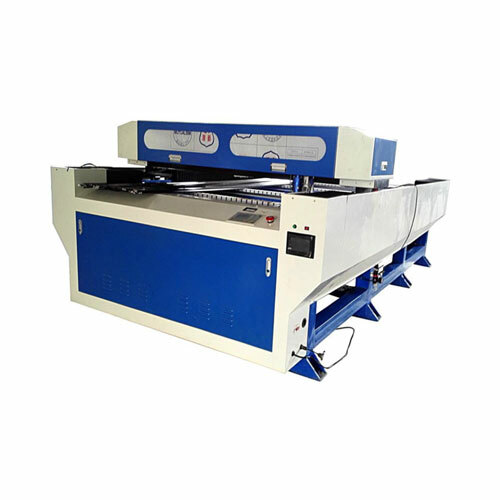 The company has a considerable wealth of expertise and experience basing its competitive strategy on the quality of the product and service offered. 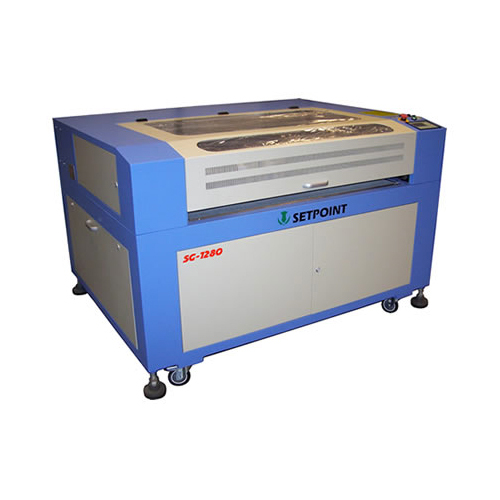 The collaboration of technicians and skilled operators allows us to always find the best solution to provide our customers with an efficient service. 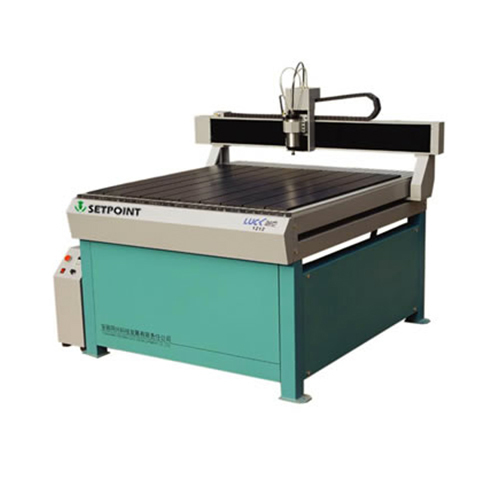 In fact, in addition to business and technical consulting, we are able to obtain concessions for lease, lease/long term rental and customized financing of best market conditions.